These gluten free pancakes are the best pancakes you’ll ever eat! 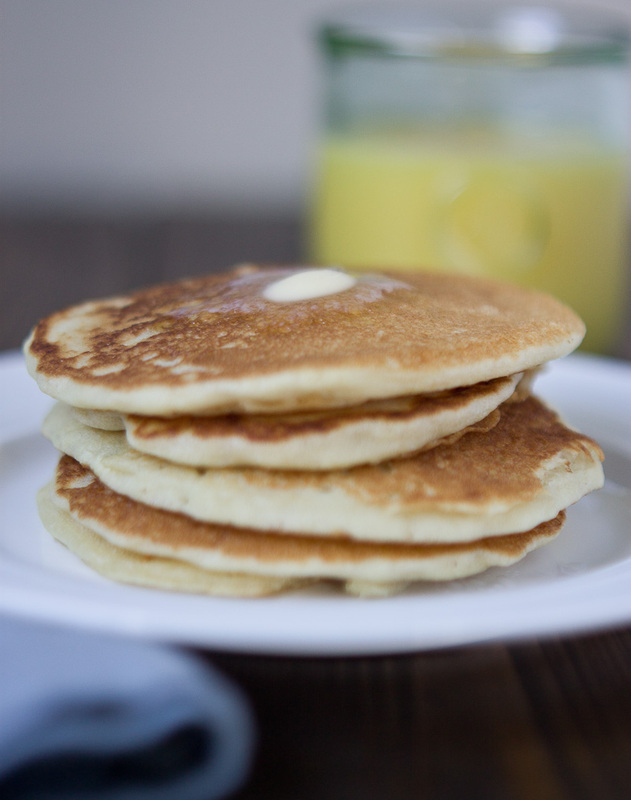 Seriously, these gluten free buttermilk pancakes are my absolute fave… and so easy to make on a lazy weekend morning! I need a simple ingredient list in my life so this is my uncomplicated go-to gluten free pancake recipe! I developed this recipe a few months ago and since then they have been our go-to pancake recipe. Something about the buttermilk pancake that takes you back… Eric claims that these are the best pancakes that he’s ever had, and I can jump on that boat too… sorry mom. How to make gluten free pancakes? This recipe is unexplainably easy. As a matter of fact, these unbeatable gluten free pancakes are ready in under 30 minutes. Using minimal ingredients, simply mix the ingredients together in a bowl and cook pancakes on the stovetop. It doesn’t get much easier than that! 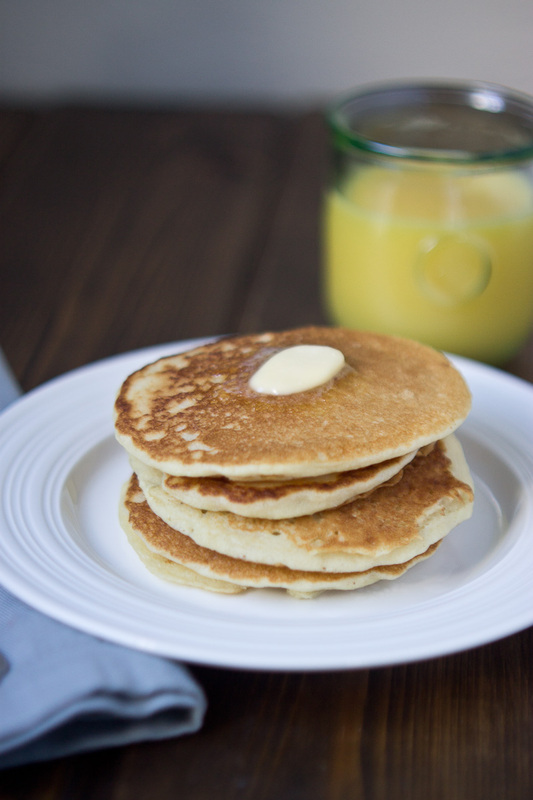 Take it from those who have tried this gluten free pancake recipe for themselves. What are some substitutions for buttermilk? If you don’t have buttermilk on hand, you can always use kefir or blend milk and yogurt together to thin it out… or make your own buttermilk with regular milk and lemon juice. In fact, there are lots of recipes on the internet for making homemade buttermilk. Dairy free milks are a great alternative to buttermilk – almond and coconut milk are both tasty options for this recipe! Feel free to use whole, 1% or skim milk too. What is the best gluten free pancake mix? 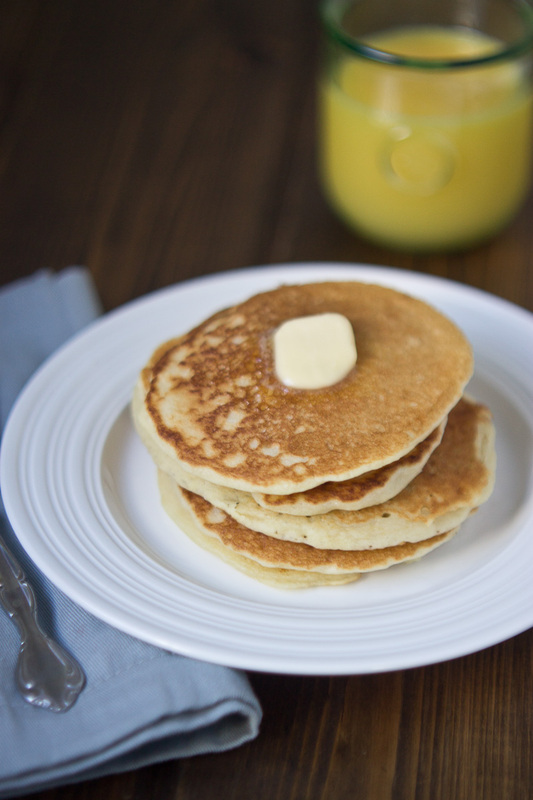 I love making gluten free pancakes with a brown rice flour based all purpose flour! I keep that on hand since we eat mostly gluten free in this house and it’s reliable for making delicious pancakes in a flash! We love using King Arthur Measure for Measure flour in this recipe. This gluten free pancake recipe absorbs the right amount of syrup and pairs wonderfully with fruit and nut butter. Since I can’t get enough peaches right now, that’s what I chose to pile on top of my pancakes this morning. Talk about yum. Our fam is small so I make this full recipe so that I can freeze the remainder and have for a quick breakfast during the week, and they taste just as amazing reheated! Testament to a good pancake recipe in my book, it freezes well. Not to mention another perk about these gluten free pancakes is the simple ingredient list. 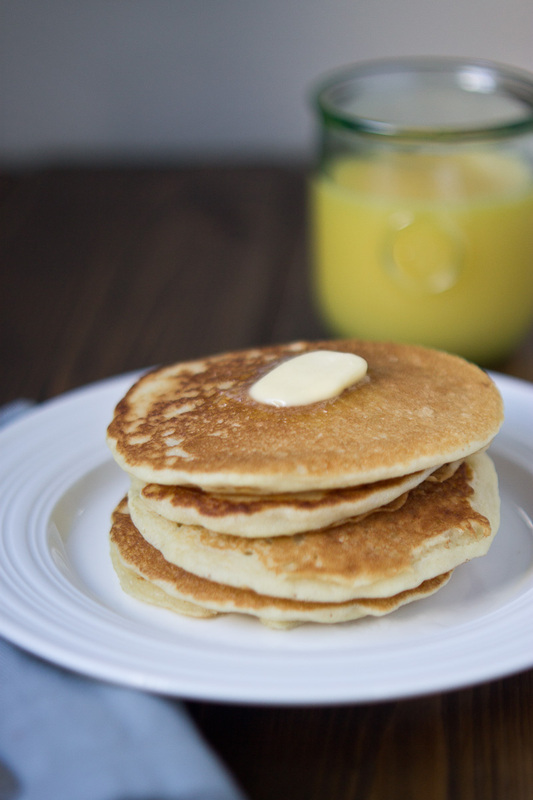 So go grab a stack of these Gluten Free Buttermilk Pancakes and sink your fork into them this weekend. Looking for other gluten free pancake recipes? The BEST pancakes you’ll ever eat. Light, fluffy, and slightly sweet. Enjoy these on an easy weekend morning and freeze leftovers for quick breakfast on the go during the week. Sift flour, and measure out 2 cups of sifted flour and place in a large bowl. Whisk baking soda, salt and brown sugar into flour. In a separate bowl, whisk together eggs, buttermilk, coconut oil and vanilla extract. Pour wet ingredients into dry ingredients and stir just until combined. Ladle 1/4 cup of batter per pancake onto hot lightly greased griddle. Cook pancake until it bubbles on one side, and flip. Cook until browned on other side. 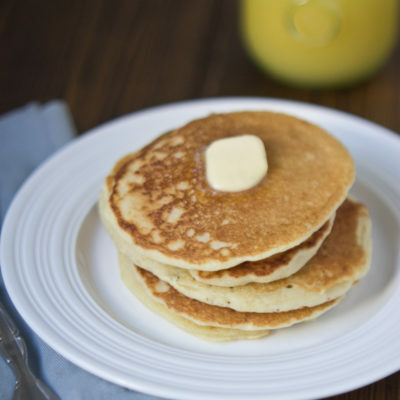 To freeze leftover pancakes, line baking sheet with parchment paper and place on sheet individually and place in freezer until slightly frozen and transfer to freeze safe ziploc bag. If you tried this recipe or any of our recipes, please leave a comment and rate the recipe. 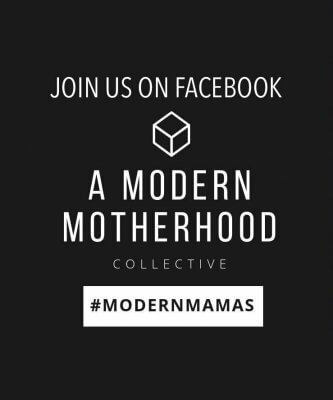 We love hearing from you! You can also tag #loveandzest on social media. 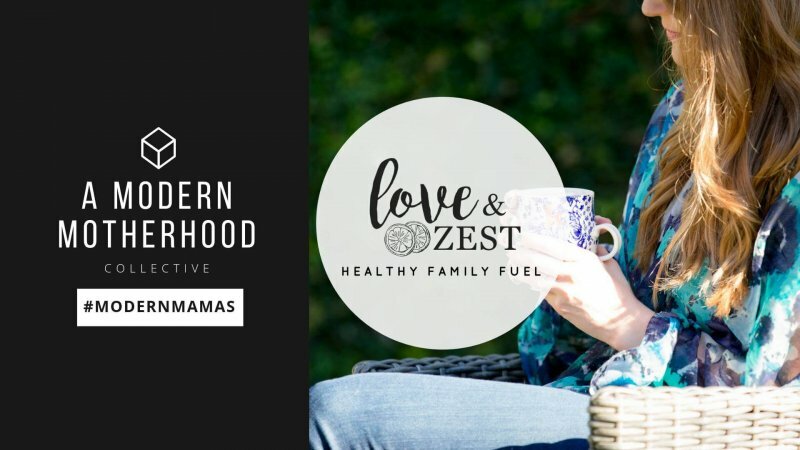 To stay up-to-date, FOLLOW US on Instagram @LoveandZest, Pinterest, and Facebook. 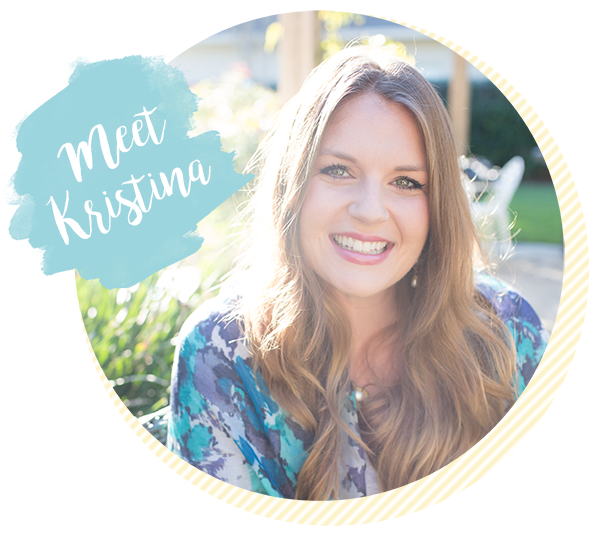 Disclosure: This post contains Amazon affiliate links to products we believe in, which means that even though it doesn’t cost you anything extra, Love & Zest will receive a small amount of money from the sale of these items. Thanks for your review. 🙂 Glad they are hubs approved! I was looking for a way to use up a whole lot of extra buttermilk — found your site — and made these pancakes tonight. They were, in fact, the BEST pancakes I’ve had since going GF 6 years ago. I’m so excited to have a new go-to pancake recipe. I used butter instead of coconut oil, Trader Joe’s GF flour blend, and added 2 tsp. of powdered sugar for a little extra sweetness. DELICIOUS, thank you! Yay! This makes my day. Thank you so much for sharing your positive review. This was better than my standard buttermilk pancake recipe. OMG!!! DeLIcious.